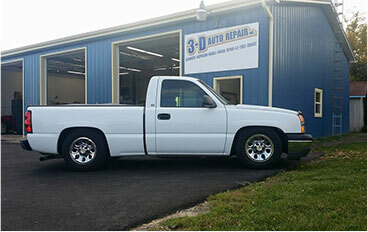 Cortland Auto Repair - 3-D Auto Repair Inc.
Kind of a new place and appreciates new customers. Just had new tires and some "engine warning light" repairs done. Dan's friendly and knowledgeable. Showed me what needed to done and fixed it all promptly and at a very reasonable price. I'll be going back for all service from now on. There is something to be said when you know you are going to someone honest and straightforward. That's something you can never put a price on! I recommend this place and will never take my car anywhere else! Great prices and great service! 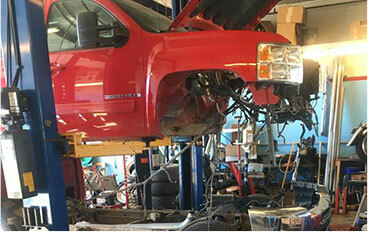 where quality auto repair comes to life! 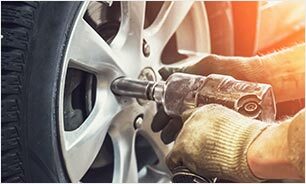 Welcome to 3-D Auto Repair Inc. in Cortland, IL, the top choice for honest and friendly automotive repairs and services in the area since 2011. 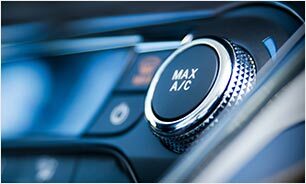 At our family owned and operated shop, we specialize in all makes and models of vehicles, including Domestic, European, and Asian cars. 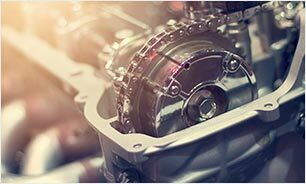 Our experienced mechanics are ASE certified and can assist with any repair or service that your vehicle may need. 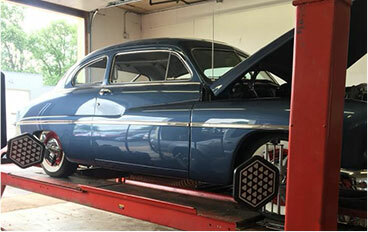 At our Cortland auto repair shop, we believe in providing the best possible quality of service for our customers. 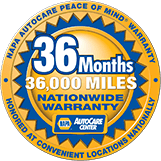 That is why we offer an outstanding 3 year or 36,000 mile nationwide warranty on labor along with the manufacturer’s warranty on parts used in your vehicle. We also offer a free shuttle service for local customers and a comfortable waiting area for your convenience. 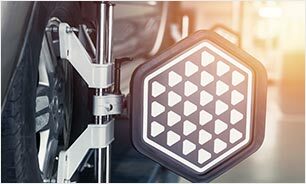 Our shop has all of the latest tools and technology to properly handle your vehicle, including an alignment machine, tire balancer, full diagnostic equipment, and more. 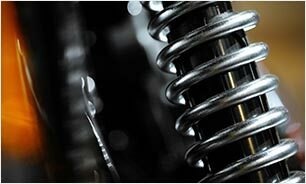 Our affordable pricing and fast turnaround is what makes us the best at what we do in the area. 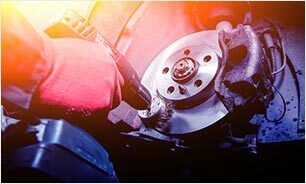 Our mechanics have over 25 years of experience and we guarantee that we have come across any issue with your vehicle before and understand how to repair it correctly. 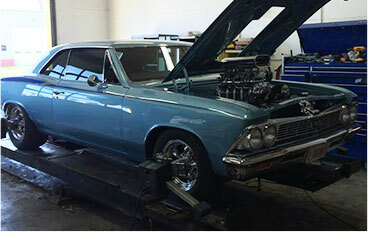 Our mechanics are from the area and treat all of our customers like family. 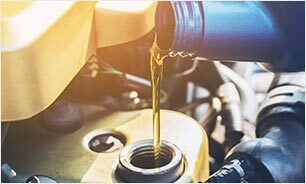 If you’re looking for trustworthy automotive services and repairs in Cortland, IL, bring your vehicle into 3-D Auto Repair Inc.